The self-published authors at Outskirts Press continue to amaze us with their talent and creativity. Each week we highlight one of our successful authors and their body of work in our Self-Publishing Author Spotlight. This week we turn our attention to the fabulous writer and illustrator, L.S. Davis. L.S. 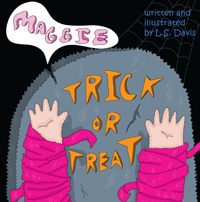 Davis has published three imaginative works of Juvenile Fiction with Outskirts Press. 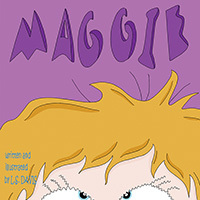 The storytelling throughout the “Maggie” series of books is fun and playful, as are the eye-catching and humorous illustrations. Yum! Yum! Maggie is a little girl with a very big appetite. Follow her as she gobbles her way through many different foods in many different ways. Yay! Yay! 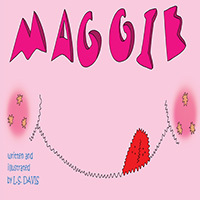 Maggie is a little girl with a very big imagination. Follow her as she plays her way through many different toys in many different ways.